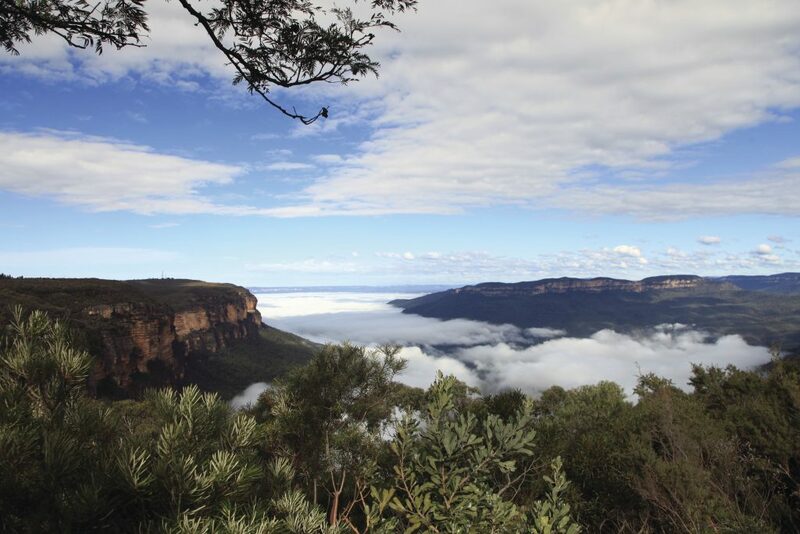 Explore the World Heritage-listed Blue Mountains National Park. 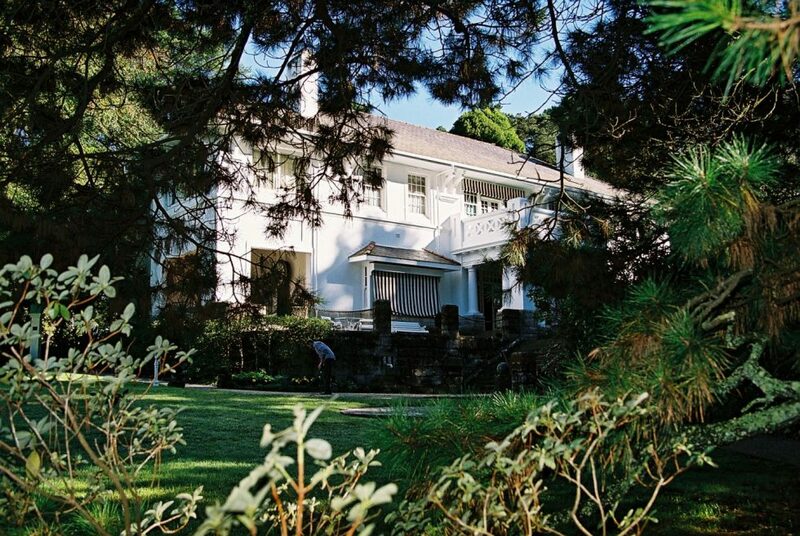 Home of the famous Three Sisters, stay over night in the Blue Mountains region. You’ll discover Aboriginal culture, walking tracks, camping, canyoning, climbing and mountain biking activities. 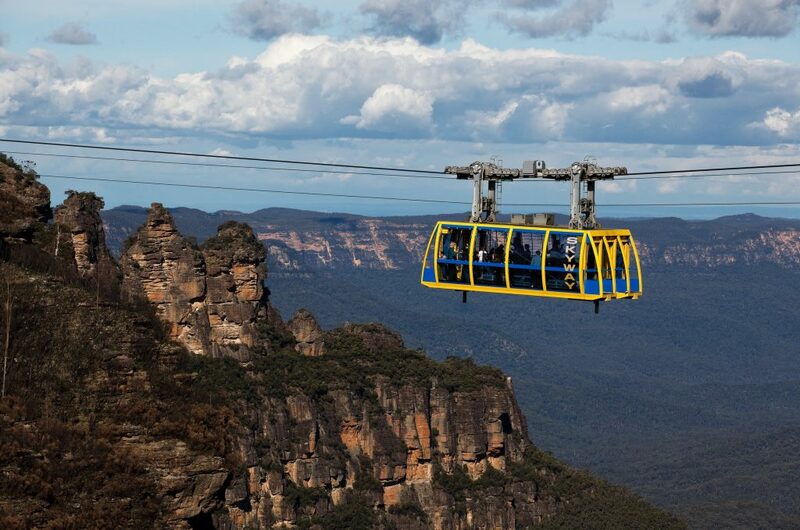 . .
Ride the World’s steepest vernacular railway train, Australia’s steepest Cableway and a glass-bottomed Skyway to enjoy stunning views of the mountains and valleys! Standing proudly in the land of the Gundungurra and Darug People, the traditional custodians of this declared Aboriginal Place, the imposing Three Sisters is best seen from Echo Point lookout, on the edge of the plateau above. These three weathered sandstone peaks, formed thousands of years ago through erosion, are set among the cliffs of the Jamison Valley. From the lookout, you’ll be able to see the Ruined Castle and Mount Solitary. 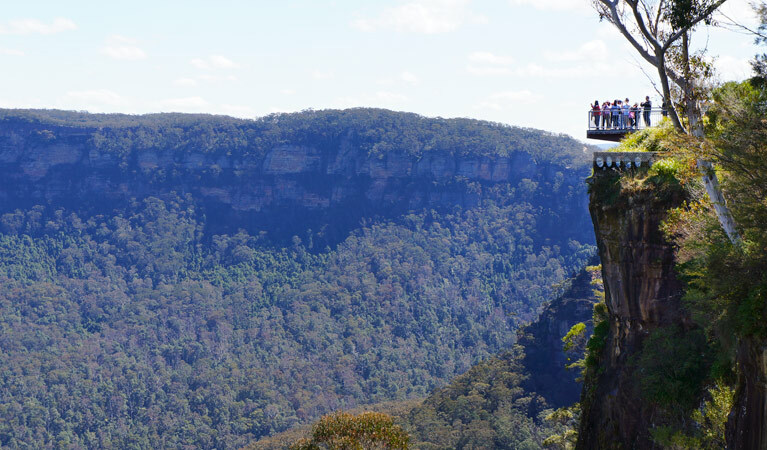 The Blue Mountains Explorer Bus takes you to MORE of the sights, faster and more frequently than any other Blue Mountains tour. 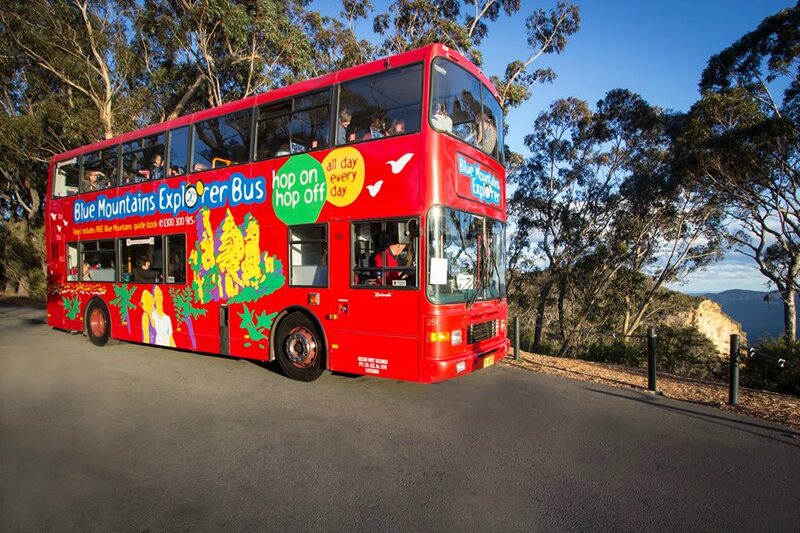 Hop on and off at 31 stops in the Blue Mountains World Heritage Area – with live commentary and personal service from friendly driver-guides. All on one amazing value ticket! 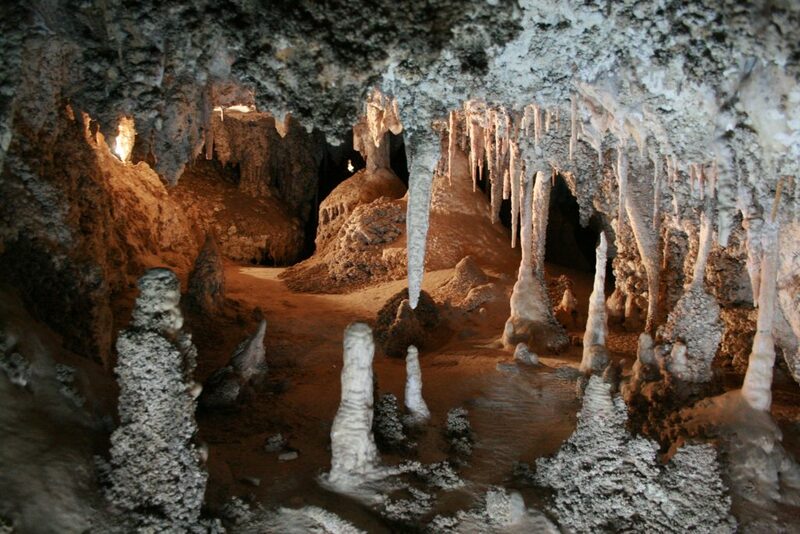 Open every day, Jenolan Caves are the largest, most spectacular and most famous caves in Australia. Explore the world’s oldest caves – one of the most outstanding cave systems in the world. 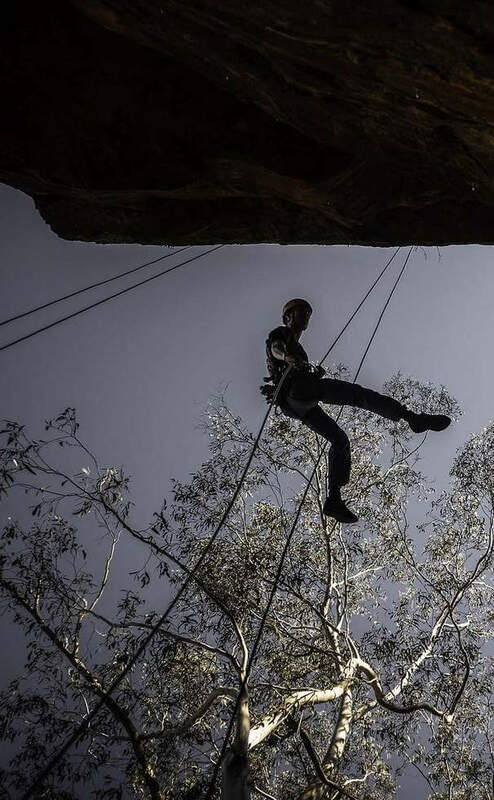 You are never too young or old to experience the amazing – award-winning tours, adventure caving, scenic bush walks and Australian Aboriginal culture. The ultimate experience is to enjoy the famous silver service Traditional High Tea or the ever-popular Devonshire Tea in the Bygone Beautys Tearooms. 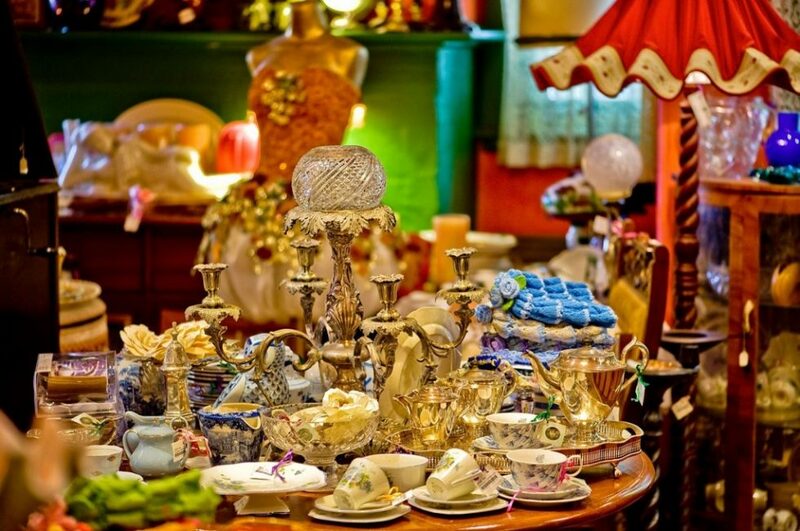 Visitors can also purchase estate jewellery (gold, silver and diamonds), antiques, collectables and contemporary quality gifts, including a wide variety of boutique teas – all scattered throughout the Retail Emporium. The Blue Mountains Cultural Centre, on the main street of Katoomba, features ever-changing art exhibitions and a section devoted to the Greater Blue Mountains World Heritage Area. Excellent cafe and a good rainy day location to visit. A spectacular, world-renowned garden set against a backdrop of bush and sweeping views. In the middle of it all lies a stunning Art Deco home. 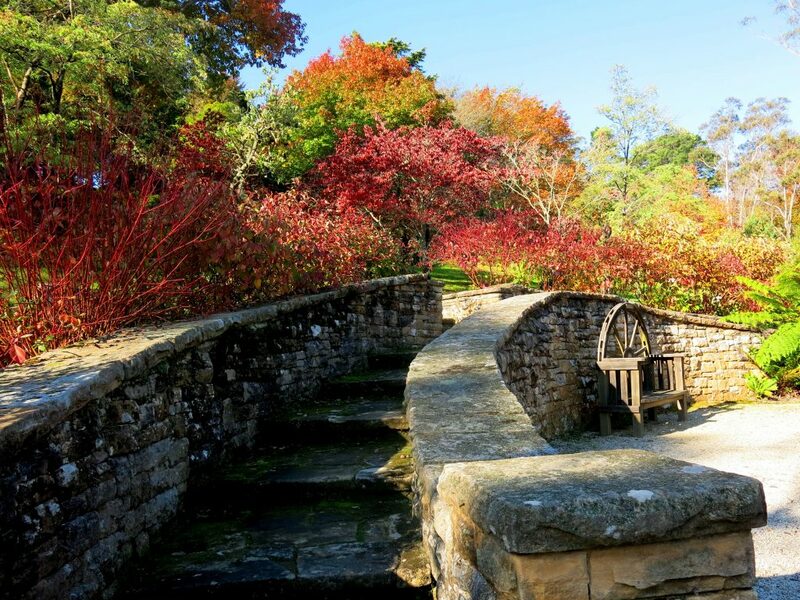 A beautiful spot to wander, to picnic, or to enjoy a Devonshire tea. Drawing from the great traditions of European landscape design and the unique Blue Mountains bushland, Everglades will charm with its grace and beauty. The Moderne-style 1930s home is set amongst 5.2 hectares of graceful gardens. The aim of the Waradah Aboriginal Centre is to provide an educational and entertaining cultural experience, where traditional Aboriginal song, dance and Didgeridoo are showcased. Combined with this, dreamtime stories and explanations of a traditional Aboriginal way of life, authentic Aboriginal artworks, and souvenirs, create a unique and significant experience. 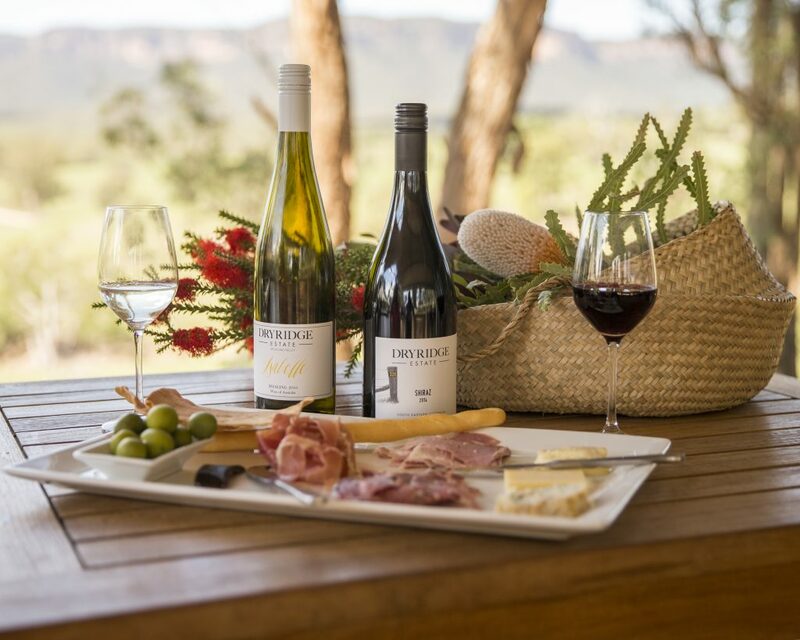 Nestled in the beautiful Megalong valley, surrounded by towering sandstone escarpments, Dryridge Estate is a stunning boutique vineyard 20 minutes by car from Blackheath, the nearest Blue Mountains township. Dryridge Estate is only two hours drive from Sydney, which makes the vineyard very appealing for both weekends and day trips. 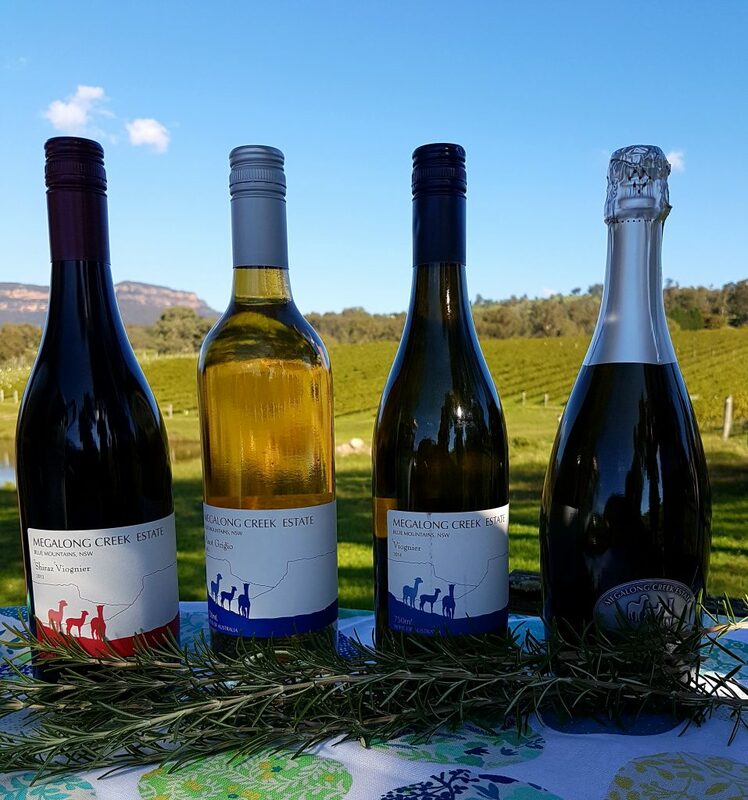 Visit the Cellar Door and enjoy delicious wines, cheese platters and some of the best scenery in the Blue Mountains. A boutique vineyard situated in the beautiful Megalong Valley, Blue Mountains. Grape varieties including Viognier, Pinot Grigio and Shiraz. Recently planted Pinot and hope to start producing a Pinot wine in 2021. The range of wines also includes a Sparkling which have been named ‘Prozzante’, this is a lightly sparked Prosecco style wine. The grapes are grown and hand picked in the Megalong Valley, then transported to Mudgee for wine making. The wine Wine maker is the award winning and highly regarded winemaker – Jacob Stein of Robert Steins wines.